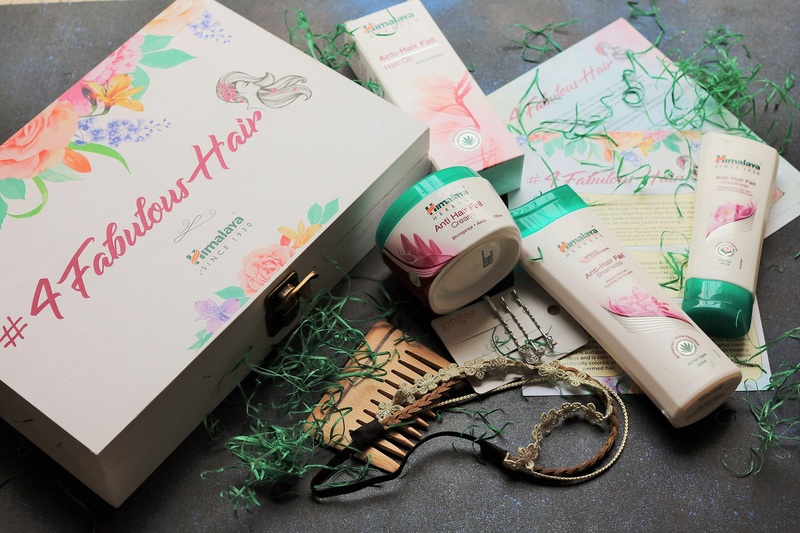 Himalaya Anti-Hair Fall Range #4FabulousHair! One of the biggest concerns related to hair that all of us face, whether male or female is hair fall. While there are a lot of different reasons for hair fall like nutritional deficiency, medical conditions, stress etc, one important reason is actually the fact that we do so much to our hair. 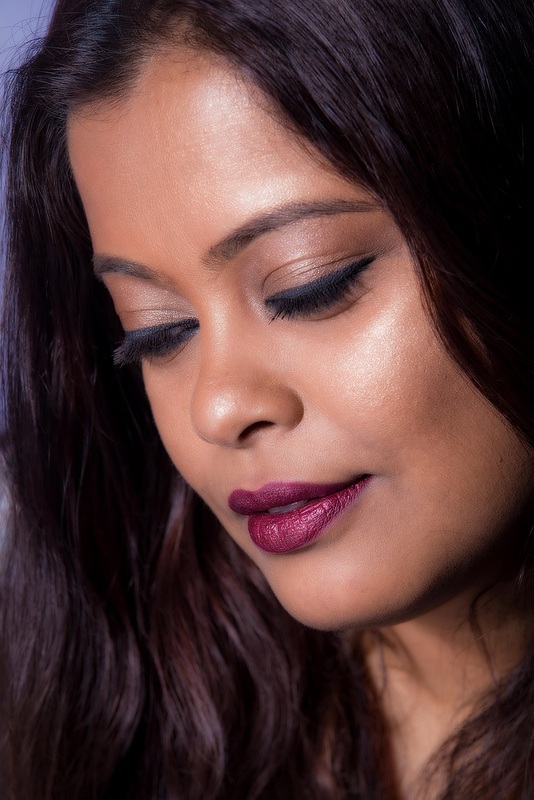 We experiment with colours, styling tools etc and that can cause hair breakage. Even my hair texture has changed a lot since I started coloring. The ends have become very dry and I’ve also started experiencing hair fall. 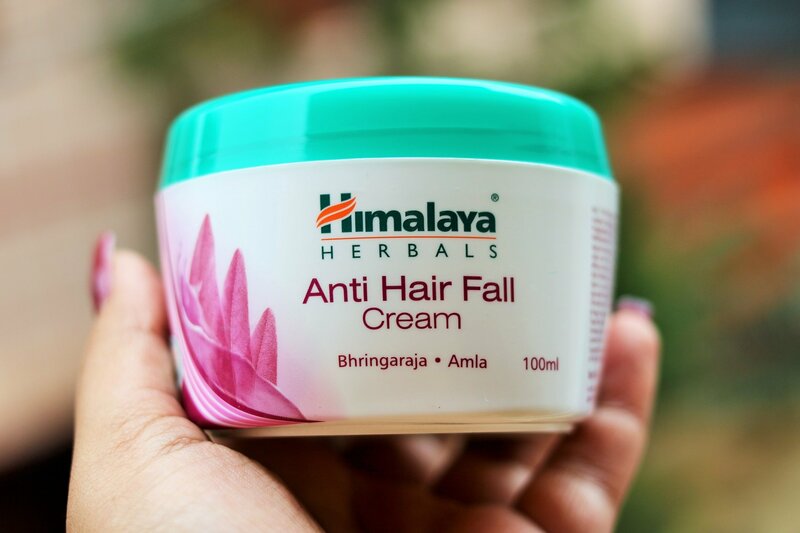 The good news is that Himalaya is out with a range of products that claim to arrest hair fall. 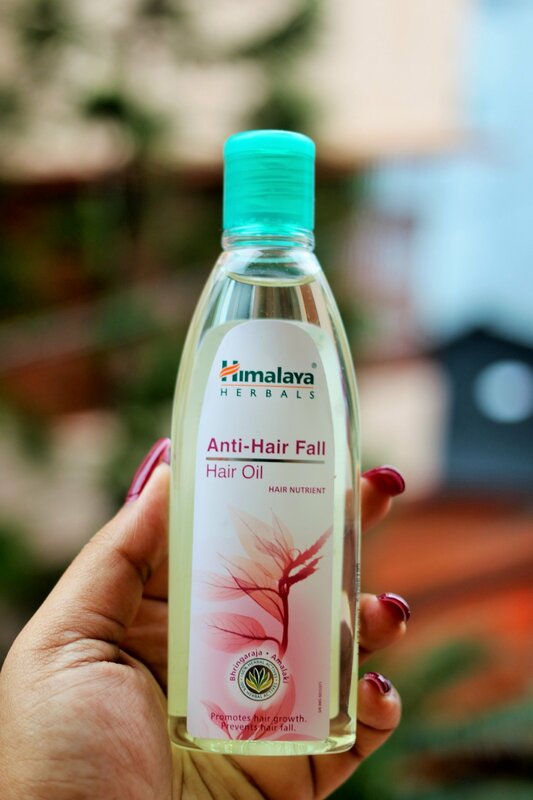 The Himalaya Anti-Hair Fall range includes the Anti-Hair Fall Hair Oil, Anti-Hair Fall Shampoo, Anti-Hair Fall Conditioner and the Anti-Hair Fall Cream. 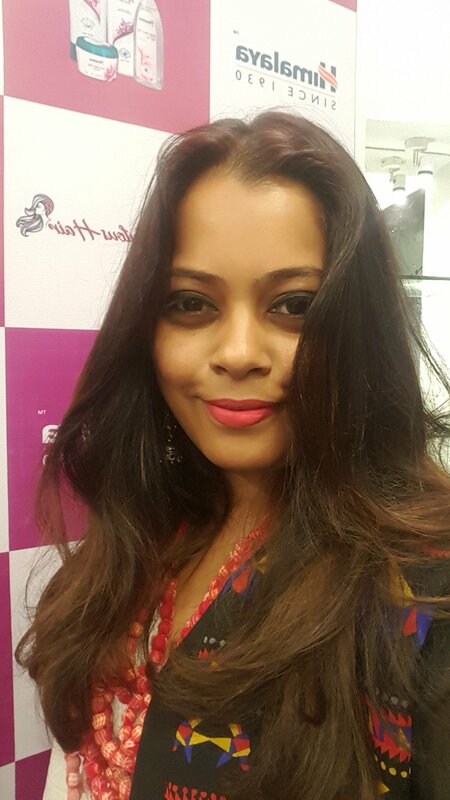 I recently tried out the Himalaya Anti-Hair Fall routine at Juice Salon & Spa and was very happy with the result. The best thing is that this routine is very simple and can be done at home easily. Anti-Hair Fall Hair Oil is enriched with natural ingredients like Bhringaraja and Amalaki, strengthening the hair root, stimulating hair growth and preventing hair fall. Anti-Hair Fall Shampoo contains a 2-in- 1 formula that reduces hair fall, provides nourishment to hair shafts and conditions the hair texture. Packed with herbs like Butea Frondosa and Bhringaraja, the shampoo also strengthens hair while promoting hair growth. Anti-Hair Fall Conditioner comprises of Butea Frondosa, Bhringaraja and Chickpea that nourishes the hair leaving you with soft and silky tresses. Chickpea contains a high amount of folate that plays an important role in hair growth by renewing the cells that aid in hair growth. Anti-Hair Fall Cream is a daily-use formula containing Bhringaraja and Amalaki that reduces hair fall, strengthens hair follicles and nourishes hair from the roots. Oiling – The Anti-Hair Fall Hair Oil was first applied on my scalp followed by a gentle and relaxing head massage. It was followed by steam. For extra nourishment you can use Himalaya’s Anti-Hair Fall Cream as a substitute for oil. Massage Himalaya Anti-Hair Fall Cream gently into the scalp in a circular motion, wrap a hot towel around your hair and leave in for 30 minutes before washing. Shampoo – My hair was rinsed twice with the Anti-Hair Fall shampoo to get rid of the oil completely. Condition – After shampooing, the Anti-Hair Fall Conditioner was applied along the length of hair from base to tip. It was left on for about 2-3 minutes and rinsed thoroughly after. Protect – After conditioning, the Anti-Hair Fall cream was applied through the hair strands, while it was damp. This gave me manageable and shiny hair. The entire routine is very simple and like I wrote earlier, can be done at home easily. All you need are four products and all of these products have super ingredients that have been used for centuries in hair care. My hair felt really soft, shiny, and manageable afterwards. I have been following the routine for nearly a week now and I am happy with the results. 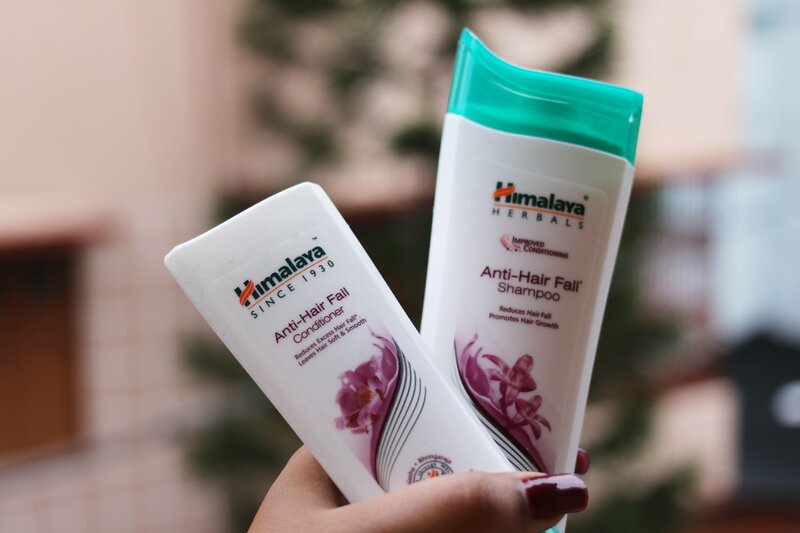 Will surely recommend the Himalaya Anti-hair fall range if you have hair problems. The post is in collaboration with Himalaya. Views expressed are entirely my own. This cleanser got my attention because on the grounds that it had “free from Parabens, Silicone, SLES” composed on the name. Presently, I need to abstain from utilizing silicone at any rate, and to sweeten the deal even further, this says it didn’t contain SLES, bravo! Very curious abt the anti-hairfall cream……….is it greasy to apply it after washing ?